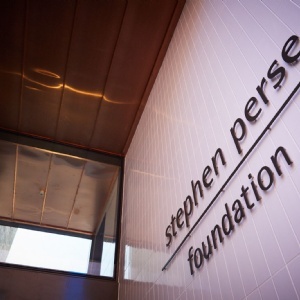 The Stephen Perse Foundation recently announced an exciting new strategic partnership with North Cambridge Academy (NCA). 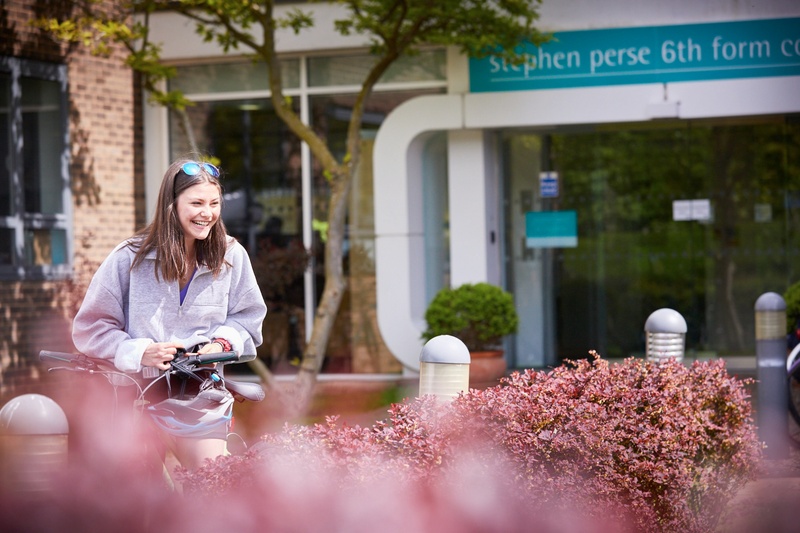 The partnership means that a programme of courses will be delivered by 6th Form students from the Foundation to students in various years at North Cambridge Academy. This programme has been developed by teachers from both schools, and is beginning with English and expanding into other subjects over time. The partnership enables opportunities for both our 6th Form students and the students at NCA to develop skills in collaboration, shared learning and communication. One of the first courses running is focused on teaching ‘The Strange Case of Dr Jekyll and Mr Hyde’. Whilst this is usually a GCSE text, this course is being taught to twelve gifted and talented Year 9 students at NCA, by two of our 6th Form students. The focus so far has been on developing understanding of the Gothic genre, contextual influences, Stevenson's style, and the themes prevalent in the text. The students are working, with the support of our sixth formers, to extend their analytical and creative writing, broaden their vocabulary, and deepen their appreciation of a 19th century classic. This partnership is set to provide so many opportunities to students at both the Foundation and at NCA, and we look forward to continuing to collaborate with NCA to develop the best programme possible.